If you think you know what your smartphone can do, think again. 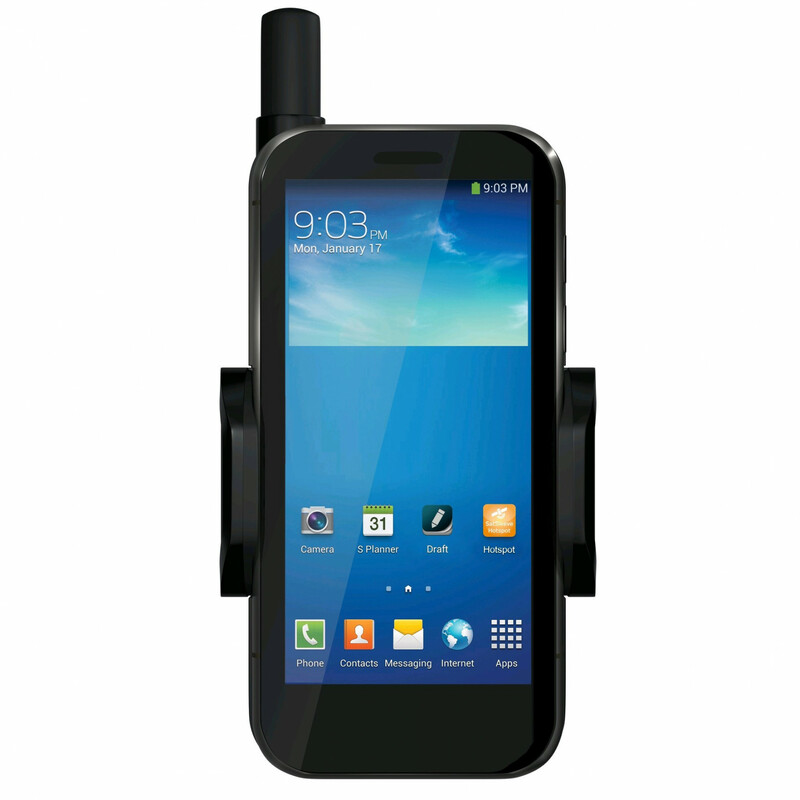 Your smartphone becomes a satellite phone - keeping you safe and in touch with the most important people in your life. The SatSleeve+ features a new voice routing system that improves on the sound quality of previous SatSleeve models, and can be used with a wider range of smartphone models than ever before. The SatSleeve+ comes with a universal adaptor inside the package and is compatible with various iOS and Android models and can hold any smartphone between 58 and 85mm in width. Calls and Text Messages in Satellite Mode: Use your smartphone in satellite mode when there is no terrestrial network available to call and send text messages using your existing list of contacts. Email On-the-Go: Send and receive emails from wherever you are. Apps: Access your apps while you&#x27;re on the move - Social Media, Instant Messaging, information apps and many more. Easy-to-Use Simply connect your smartphone via Wi-Fi to the satellite unit and stay connected. The sound is now routed through the smartphone, resulting in even better sound quality. SOS Button: The SatSleeve+ and SatSleeve Hotspot both come with a programmable SOS call button that works even if your smartphone isn&#x27;t connected. The SOS button will make an outgoing call to a predefined number of your choice.